This group of our best chili recipes includes crock pot chili recipes and easy chili recipes like, Meat Lovers Crock Pot Chili, Creamy White Chicken Chili, Easy Chili Mac and more! 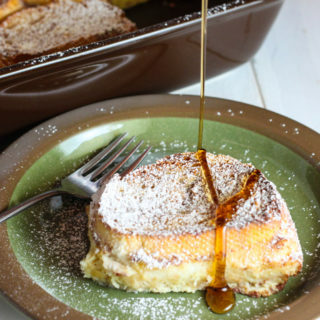 These recipes are perfect for cold fall and winter days! I are excited to bring you another week of “Our Best Recipes,” tried and true recipes from myself and 3 of my food blogger friends. 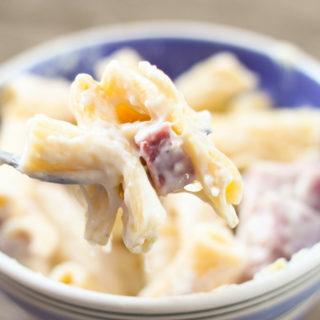 Each Wednesday, we’ll take turns with Cris, Megan and Leah sharing some of the best recipes from our blogs. 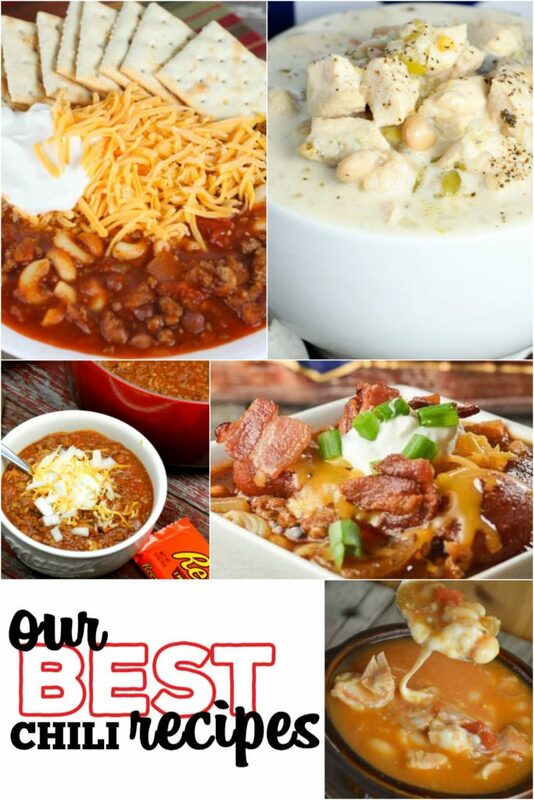 My last post was all about yummy Soup Recipes be sure to check it out. 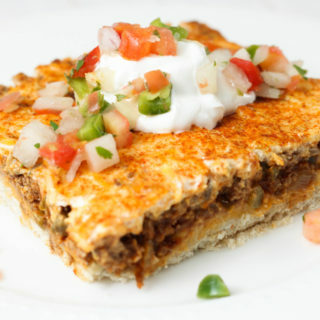 Chili can be made in many different ways and with lots of different ingredients (chicken or beef, beans or no beans, pasta or no pasta) and topped many different ways (cheese, onions, sour cream and some serve with saltine crackers and others with oyster crackers). Some people serve their chili with cornbread, others cinnamon rolls and we enjoy ours with peanut butter sandwiches (that’s how our school lunch program served it). 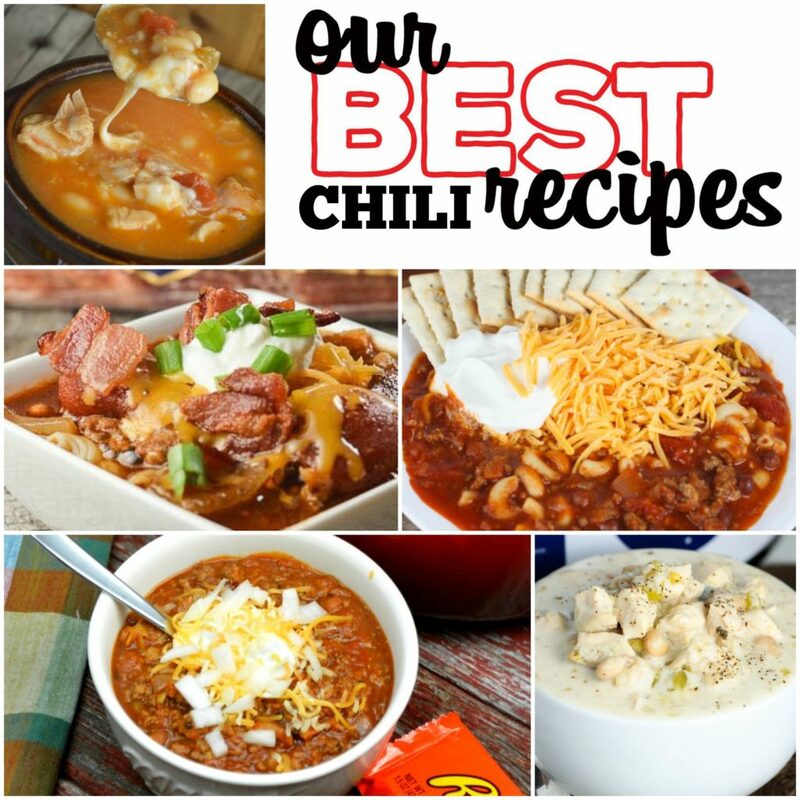 Find a new chili recipe to try below!